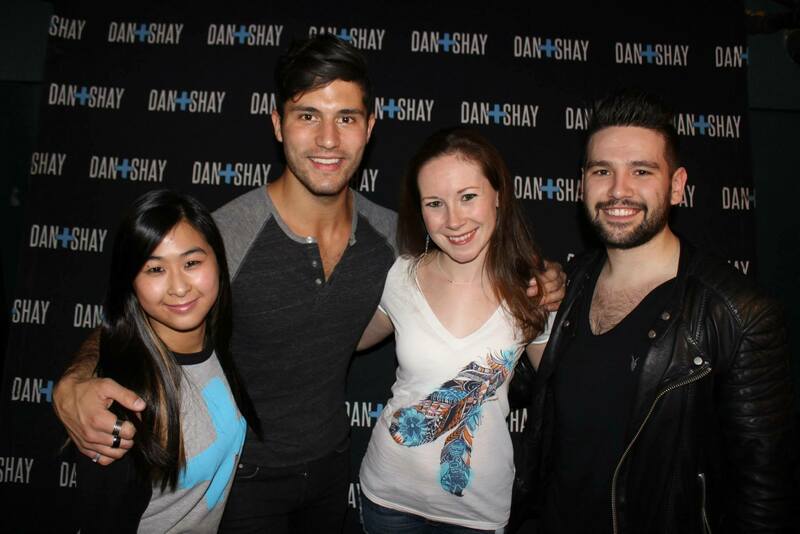 A Dan and Shay concert = insane energy. 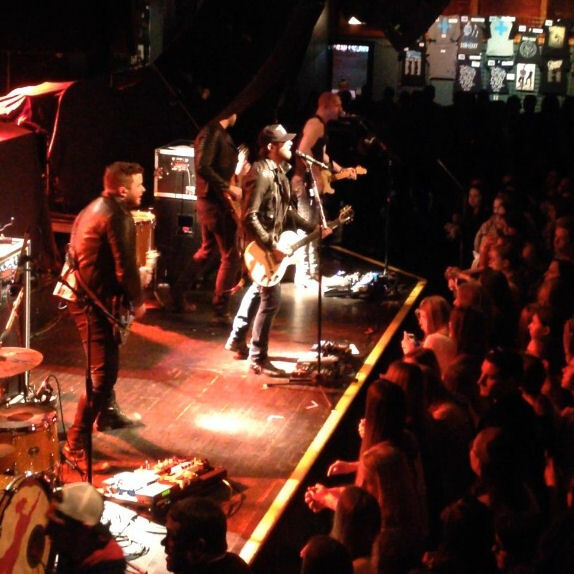 These boys rocked the rock out of the Paradise Rock Club Sunday night and when you add Canaan Smith into the mix, you’re in for the ride of your life. I’m sure most of you have heard “Love You Like That” on the radio, well that’s Canaan Smith. He recently released his new EP and is winning the hearts of many girls while opening for Dan and Shay. He won my heart over when he opened for Sam Hunt in September 2014 at the Hard Rock Café. After doing some songs from his EP, he covered Nick Jonas, Jealous and this got the crowd going. There’s no going back after you ask Bostonians if they’re Boston Strong, because it’s going to get rowdy. The passion that just pours out of Canaan is incredible. If you need someone to get the crowd going, it would be Canaan. He is currently working on his first studio album that will be named “Bronco” in dedication to his late brother who owned a Ford Bronco. 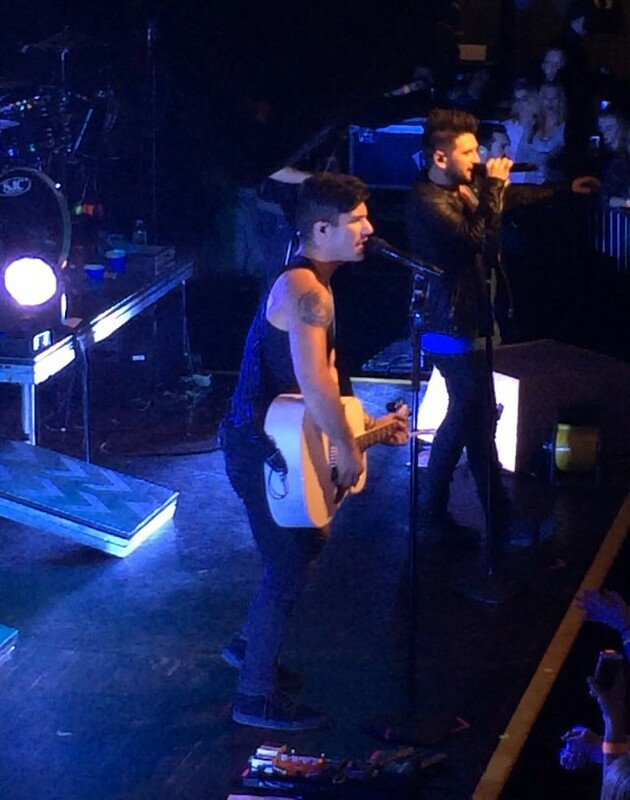 After a short intermission Dan and Shay were ready to take the stage. They played song after song, barely stopping to take a breather. You could tell they really loved what they did and performing on stage is where they had to be. From all the jumping and dancing you would like think these boys would be worn out, but nothing stopped them. Every song they sang from Parking Break to their current single; Nothing Like You, every single person sang along. When they covered songs like Ed Sheeran, Thinking Out Loud and Def Leppard, Pour Some Sugar On Me, it got even louder. I mean I saw a security guard in front of the stage singing and dancing along, that’s how contagious they were. At one point of the night they stripped it down and did an acoustic version of Can’t Say No, which sent chills down everyone’s spine. We even got a hear a new song, Partner In Crime and it definitely did not disappoint! These boys fed off the energy from the crowd and the crowd was definitely fueling the fire. They had some serious love for Boston and well; Boston felt the same way. 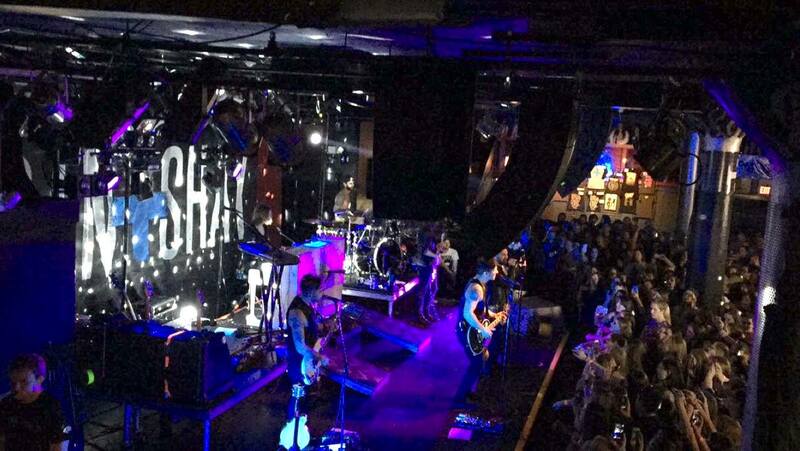 I wish I had more than two thumbs because this concert deserves a hundred thumbs up! 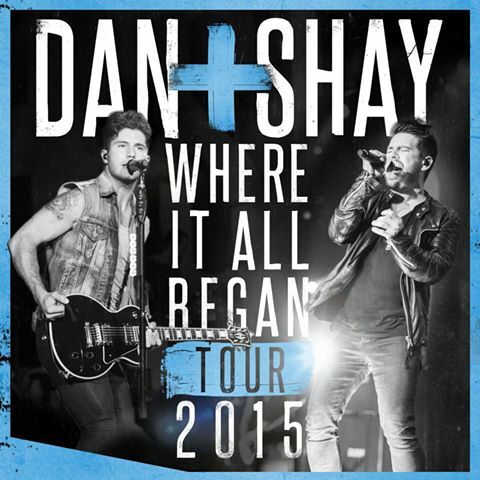 The Where It All Began Tour is Dan and Shay’s first headlining tour. 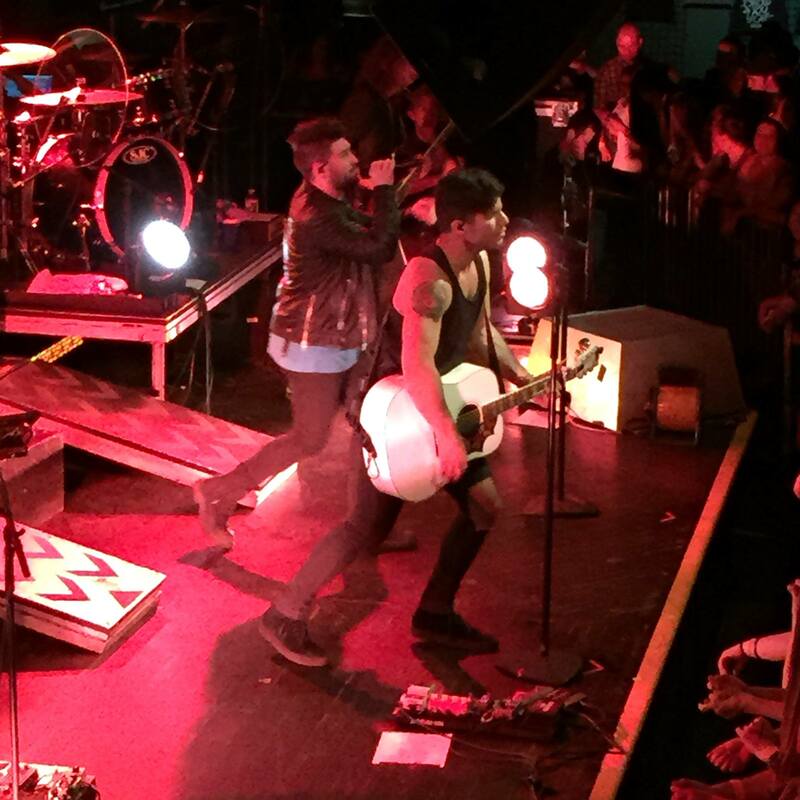 Visit www.danandshay.com to see if they will be performing at a venue near you!